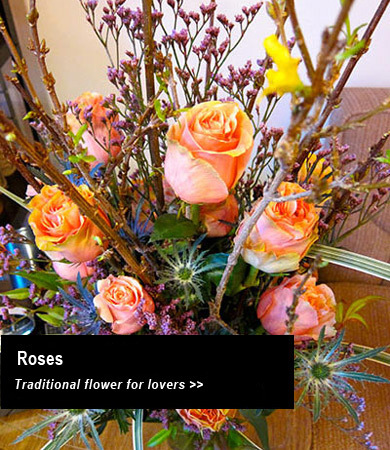 Ordering flowers from Babylon Floral will be a little bit different from the usual florist website. We don't have hundreds of arrangements presented in rows with prices attached to each one. 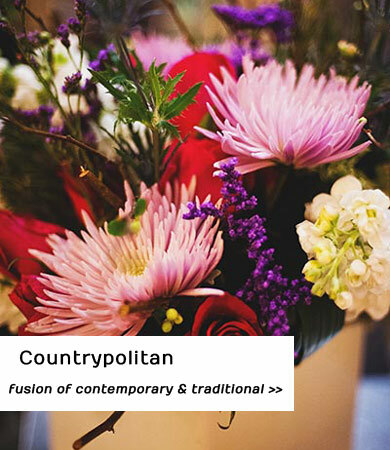 The menu above are design concepts for our floral arrangements. Within each concept there is a lower price range and a higher price range. When you click on details, you get to the crucial part of ordering from us. You will choose either tall or compact, choose the predominant color, the actual price, and give us some quick insight to why you are sending: Birthday, Cheer Up, Get Well, etc. or tell us if the recipient is young, older, likes modern look, or is more traditional. 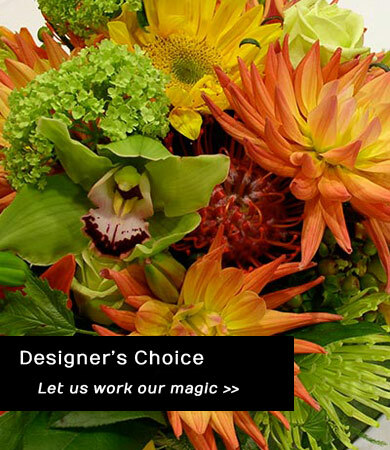 Anything that you feel might guide us in providing the perfect custom flowers for your recipient. The prices listed do not include tax or delivery. We deliver to most of the Denver area. Delivery ranges from $10 to $27 depending on distance from our shop. We must receive your order by 1pm if you want it delivered the same day. Orders received after 1pm will be delivered on the next business day. Typically we don't deliver on Sundays or major Holidays, with some exceptions. If you want to purchase flowers and your billing address and/or credit card is outside the United States, please call the shop to order. Thanks for shopping with us, and we hope you enjoy the experience, however if you have any problems or issues, please feel free to call us at 303.830.6855 during business hours.